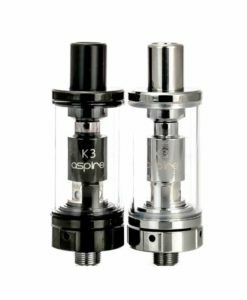 While other manufacturers focused on juice guzzling mega-tanks, the Innokin design team switched their attention to low-power vaping. 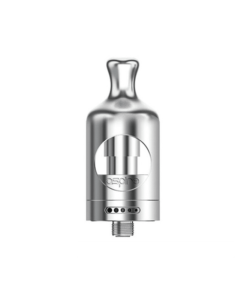 This fixed airflow tank comes pre-tuned for optimum flavour at power levels in the 12 to 14 Watt range. 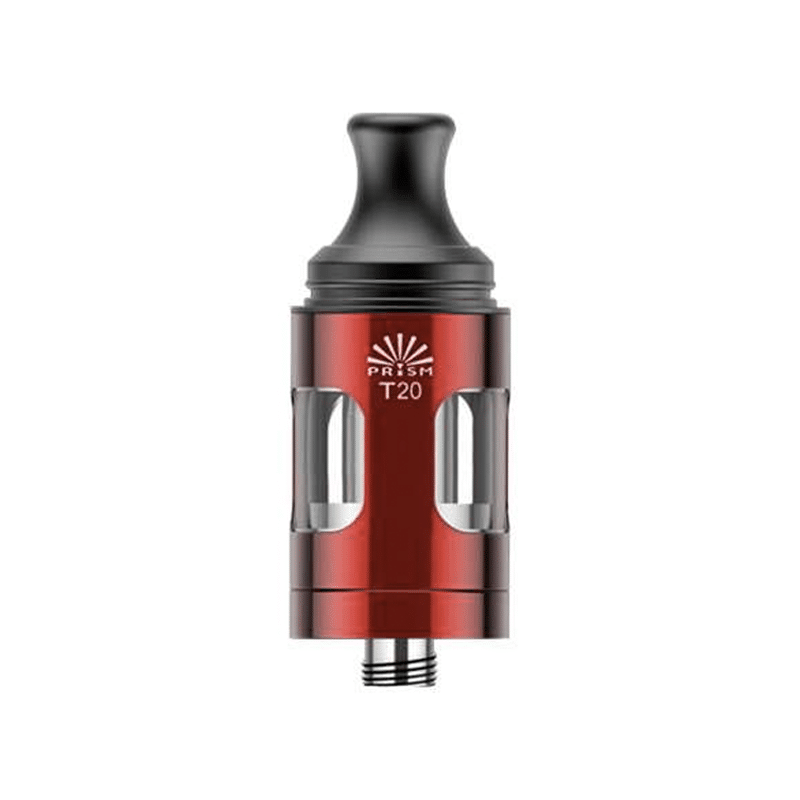 This makes the T20 Prism tank perfect for mouth-to-lung vapers who prefer a cigarette style draw. In this power band, the TPD compliant tank capacity is much less of a limitation. 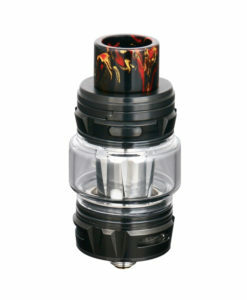 Low power consumption also extends the vape time that you get from each battery charge.